Energy experts have warned of a possible over-supply of solar energy to the grid during periods of low demand. The question is, will this lead to another solar feed-in tariff cutback? 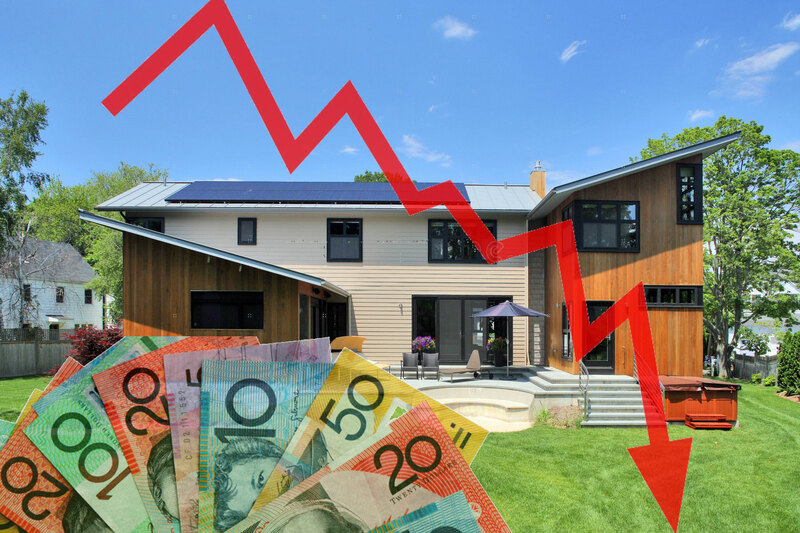 One of the top energy experts in Australia says governments need to reform the way feed-in tariffs are paid to homeowners or else the high uptake of solar energy might compel them to slash back. Wood insists that governments might have to restructure Australia's solar feed-in tariffs to make them more “cost effective” besides advocating for installation of smart meters designed to restrict output during a low-demand period. For this to happen, energy networks require real-time data that can only be collected by smart devices like the crowd-funded startup Wattcost. The smart energy monitoring device not only assists homes and businesses monitor and manage energy consumption. 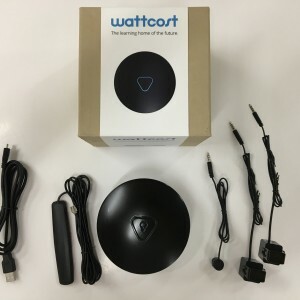 Wattcost founder and CEO David Soutar states "The Wattcost energy monitor may also very well play an important role in the near future as the Wattcost smart energy monitor's real-time data has a 100% accuracy reading, compared to predecessor like Solar Analytics and Carbon Track." Contrary to Wood’s remarks, other energy experts and climate scientists say that the scope and time frame of over-supply of power to the national grid is very negligible and shouldn’t be a big deal. “You could foresee that we will reach a point if we kept the current rate of installations where, for example, on Christmas Day that a state like South Australia - which has very small base-load industry demand - five to 10 years down the track, you could end up with a situation where solar generation exceeded available demand,” he added. No Replies to "Solar Feed-in Tariff Cutback - Could it be possible in 2018?"